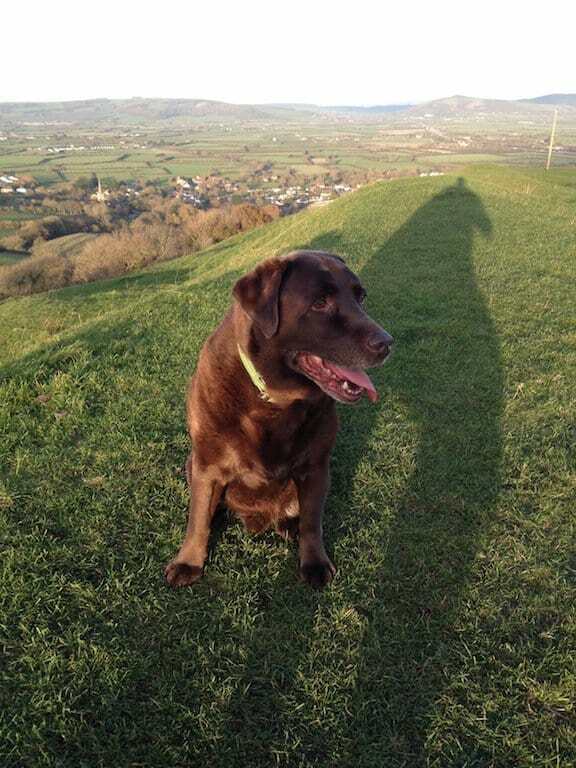 The vision for Oscar & Hooch emerged from a simple desire – premium dog collars and leads that look good, but are capable of surviving the muck, tugs, and runs that come as part and parcel of having any dog. As the owners of two lively Chocolate Labradors with a particular penchant for mud, you’ll understand why this was so necessary! It wasn’t long before we realised that in the current market, if practicality was our priority then style would have to go out the window. In our eyes, style and substance don’t need to be mutually exclusive. And hence, Oscar & Hooch was born in 2012. Named after our two dogs (both of whom sadly passed away in 2017) at Oscar & Hooch we are dedicated to providing high quality dog products that are stylish and practical; durable enough to withstand multiple washes and the odd chew or two, but without compromising in style and comfort. WHAT MAKES OSCAR & HOOCH DIFFERENT? When we first set up the business back in 2012, we spent a lot of time researching the perfect materials. As well as having the gorgeous vibrant colours that we have become known for, we needed our products to withstand the test of time. 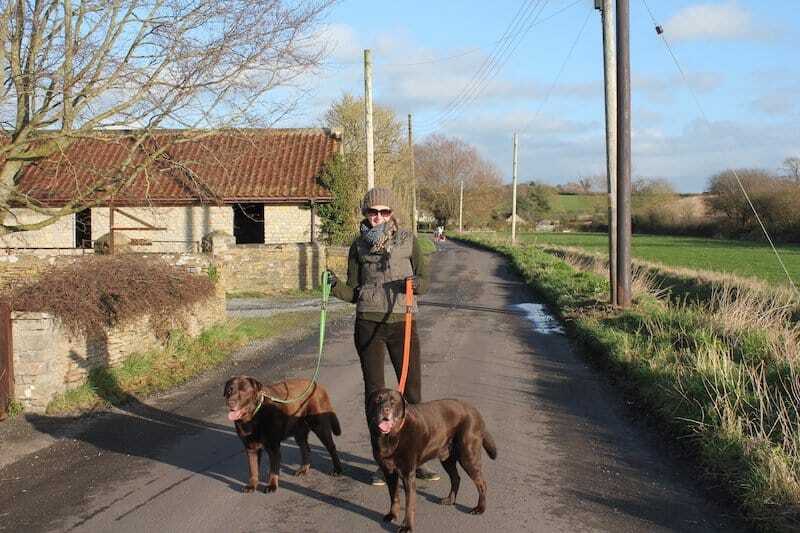 All our collars and leads are handmade in luxury soft suedette right here in the UK, chosen specifically for how soft and comfortable it is both on your dog and in your hand when you’re out exploring on your favourite walks together. 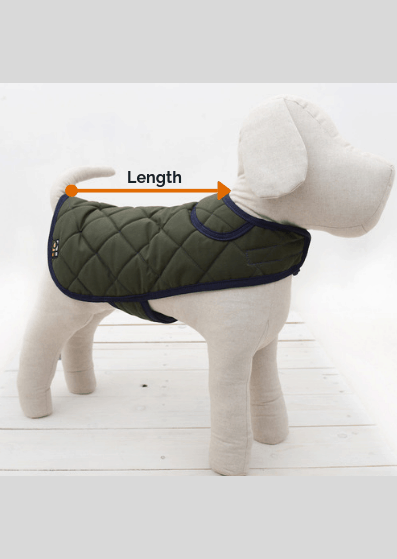 We always sought to make premium products that make both you and your dog feel good, but for us another important factor had to be affordability. We want it to be possible to buy something that looks great, is long lasting AND is easy on the bank balance. That gets a bark of approval from us! At Oscar & Hooch we are very proud to have been partners with Medical Detection Dogs since 2012. 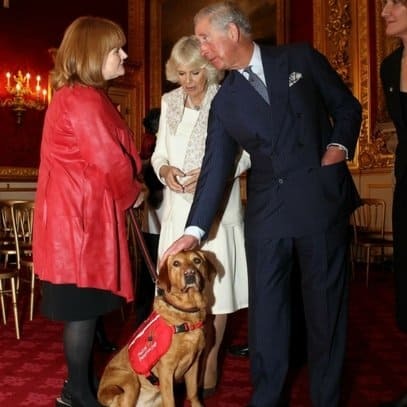 This fantastic charity work tirelessly in undertaking groundbreaking research and training medical assistance dogs, allowing them to identify dangerous health conditions with the people they live with. For every dog that qualifies as a medical assistance dog, they will receive an Oscar & Hooch collar and lead. We also donate some of the proceeds for every sale of our Medical Detection Dog collar and lead range. For more information on the incredible work that Medical Detection Dogs undertakes and how you can support them, check out their website here.